The only facility to overlook both the cricket and rugby stadia this facility provides truly impressive views. 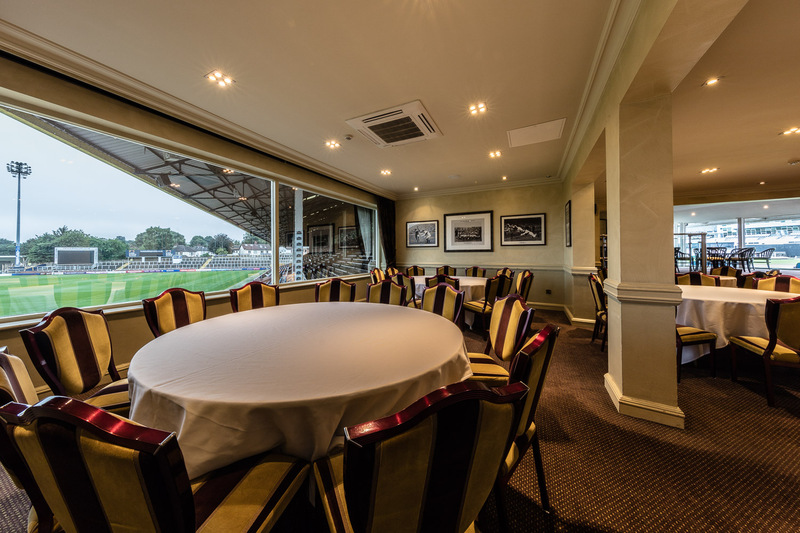 With a private bar and comfortable surroundings this suite is ideal for private parties and business or networking events. © Headingley Lodge Hotel. All rights reserved.